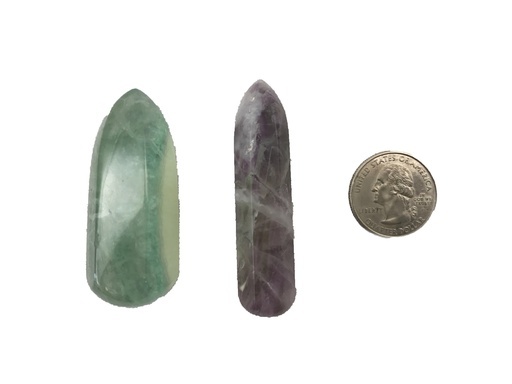 Green Fluorite ground excess energy, dissipates emotional trauma, and clears infections. It is particularly effective at absorbing negative energies within the environment. Purple Fluorite stimulates the third eye and imparts common sense to psychic communication. 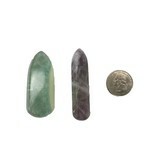 It is an excellent meditation stone and is useful in the treatment of bones and bone marrow disorders.